It has no mass or location. It is not energy. Best information and helpful. 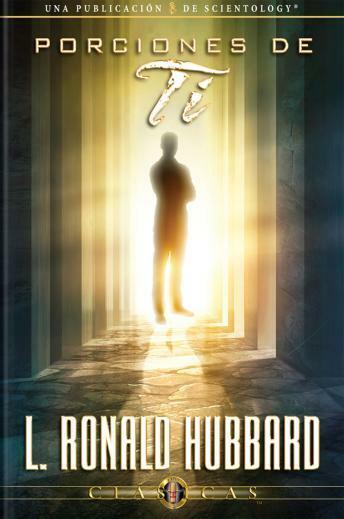 I strongly recommend this book and all books from L.Ron Hubbard.